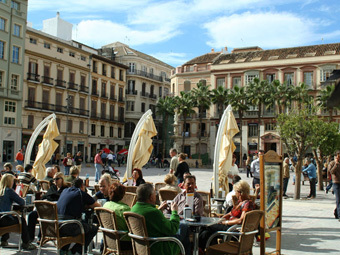 Malaga, situated on the southern coast of Spain, is an increasingly popular choice as a place to study Spanish. 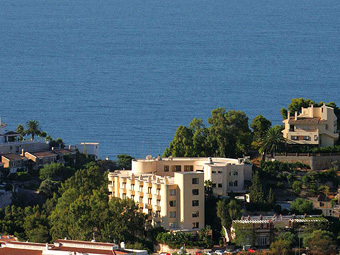 It is a historic Mediterranean city with an interesting architectural heritage and flourishing cultural tradition. As the birthplace of Picasso, Malaga now houses the Picasso Gallery as well as several other important exhibitions of modern and traditional art. Other activities include opera and orchestral concerts in the Cervantes Theatre, rock and pop concerts in the Bull Ring and other venues. 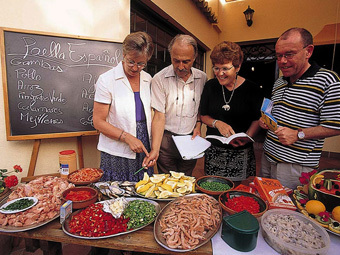 Andalucia is famous in particular for its fish and seafood, olives and olive oil, almonds and the renowned "Mediterranean diet" in general ¡Buen provecho! 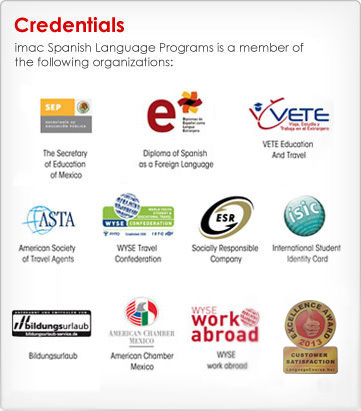 We have received the prestigious Star Award from worldwide language school professionals for three consecutive years: 2007, 2009 and 2010.